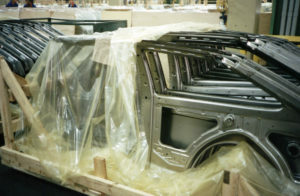 Zerust has been deployed by almost all major automotive companies and their automotive parts suppliers. Our sales directors are experts in corrosion solutions for work-in-progress, packaging, shipping, storage, and inventory applications. We can help you to reduce costs, scrap and rework and even packaging costs. Our technical team will work alongside you to determine the best corrosion protection packaging for your metals. Zerust corrosion inhibiting packaging products are a cost-effective way of protecting electrical and electronic components and equipment from the destructive effects of corrosion. 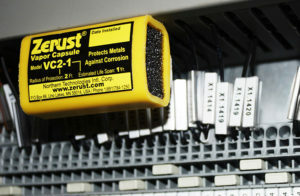 Zerust has a range of electronic rust prevention products such as VCI emitters and VCI packaging. 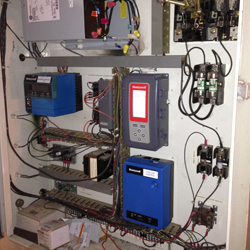 All proven to provide sensitive electronics corrosion protection. Zerust offers complete corrosion inhibiting solutions for the outdoor preservation and long term storage of metal assets. 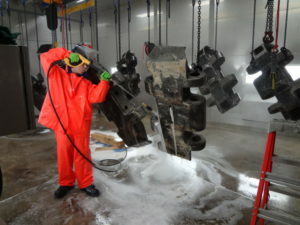 Zerust offers powerful rust remover solutions for rework and recovery of metal assets. With spray, immersion and brush-on applications Zerust has the solution to your corrosion problem. 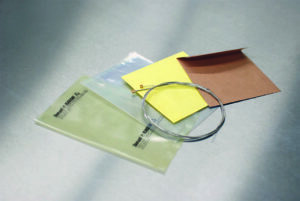 Zerust VCI (Vapor Corrosion Inhibitor) envelopes provide cost-effective and versatile protection against corrosion damage for music strings in shipping, storage, and at point-of-sale. 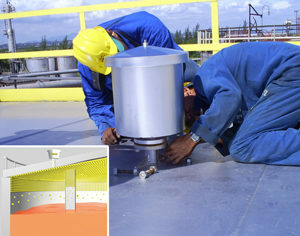 Zerust has a specialized team dedicated to the oil and gas industry’s corrosion protection needs. Our Zerust Oil & Gas technologies have been successfully implemented across refineries, oil rigs, pipelines and tank farms around the world. By combining our proprietary Zerust inhibitor formulations with some of the traditional corrosion mitigation methods in use today (cathodic protection, coatings, etc. ), Zerust advanced technology yields several unique and innovative solutions that counter costly corrosion problems in the oil, gas, and process chemical industries. 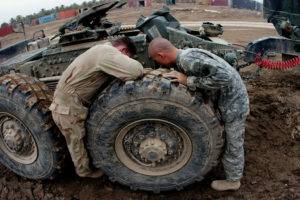 Solutions are provided for flanges, oil tanks, downhole, and more. 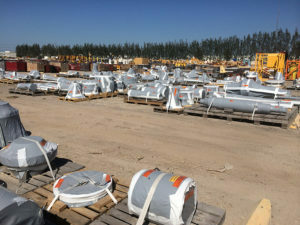 For more information on Zerust Oil & Gas solutions such as Zerion, Flange Saver VCI covers, and Auto Fog, please visit our Zerust Oil & Gas website at www.zerust-oilgas.com.